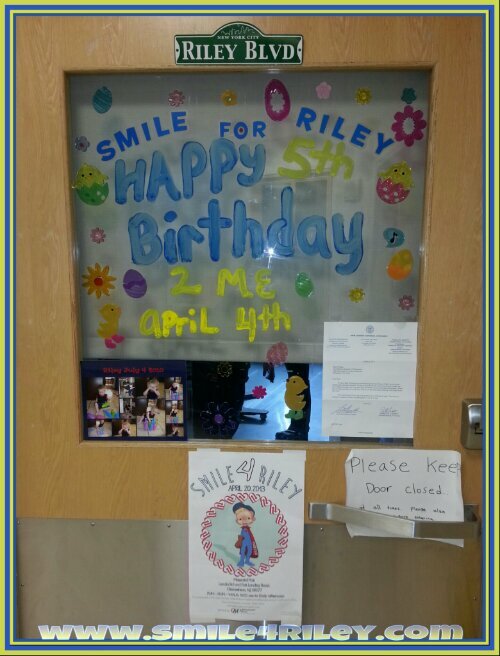 On Thursday April 18th at 7:45am Riley went to the OR for his scheduled Tracheostomy and Nissen Fundoplication. The tracheostomy was performed first by Dr. Javier (Dr Luv) . After about 45 minutes we spoke to Dr Javier who said the Tracheostomy went beautifully with alot less blood loss then he expected with Riley being on Heparin. Dr Nance’s team followed ENT to do the Nissen. Approximately a hour and a half from talking to Dr Javier the phone rings and it’s Dr Nance calling from the OR. In the moment my heart sank that the surgeon was calling! He said that he wasn’t going to be able to do the Nissen. The problem being Riley having Heterotaxy. Riley’s liver is midline and his stomach is on the right making it impossible to see the area where the stomach needs to be wrapped around the esophagus. The Nissen was one thing that we knew Riley would need after Transplant so hearing the surgeon say he couldn’t do it was certainly not something I expected to hear. That being said it made complete sense that there would be an issue gaining access because of the Heterotaxy. Dr Nance said he was going to place a Jtube to bypass the stomach with the hope that this would help prevent Riley from aspirating. Riley has had a Gtube since he was 9 months old. After Transplant he had a GJ tube in IR. Placing the tubes separately would allow for the gtube to vent while he is feeding through the jtube. Shortly after talking to Dr Nance the nurse came out with an update. She said the Dr Nance had something else he wanted to try before giving up on the Nissen. This was a Lil surprising considering I just spoke to him and we had a pretty lengthy conversation about not being able to do the Nissen. We felt confident, though, that Dr Nance wouldn’t do anything he didn’t feel completely comfortable doing. Just before noon Dr Nance came to talk with us as Riley was finishing up in the OR. He explained that instead of doing the Nissen Fundoplication he was able to do a Thal Fundoplication. The result is the same but the stomach is wrapped differently. 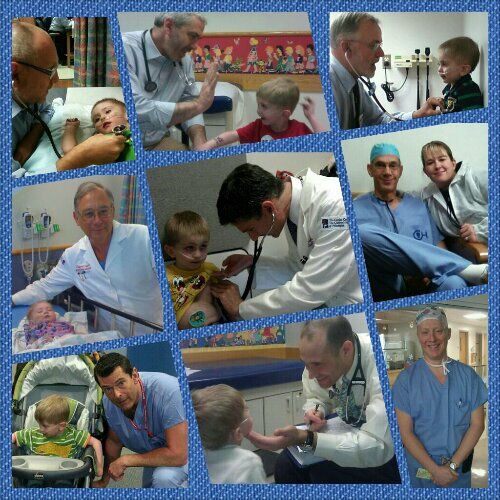 Once Dr Nance removed Riley’s original gtube he was able to gain access that would allow him to perform the Thal. He then placed a new gtube and also placed the separate jtube. The hope being that Riley will eventually be able to get rid of the jtube but for now it is beneficial in providing nutrition. 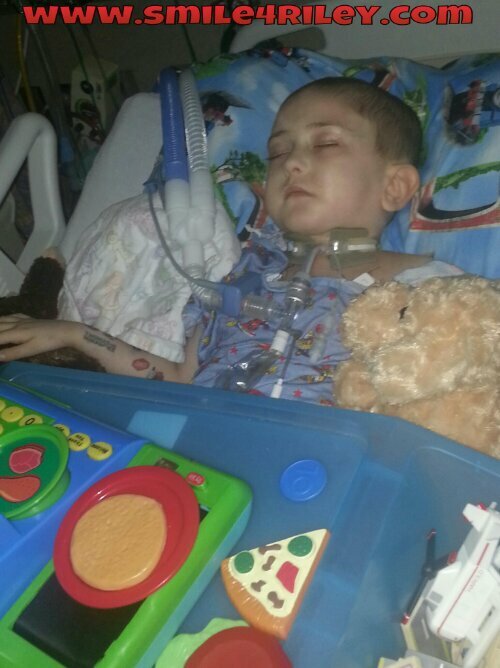 Most children are paralyzed for the first week after a Tracheostomy but because Riley is relatively calm. He has been able to get by with anxiety and sedative type medications verses being paralyzed. 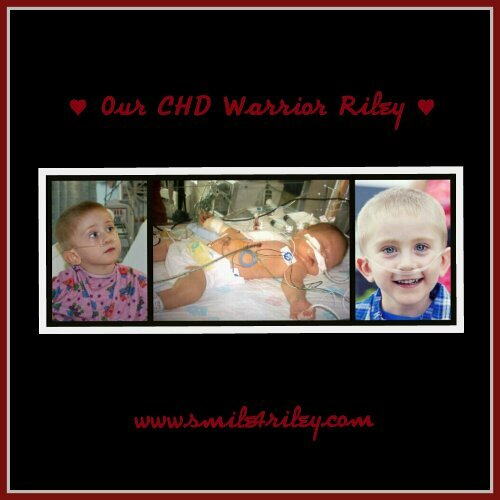 On Wednesday April 10th Riley will undergo his 29th Cardiac Cath .. The 3rd Cath since his Transplant on March 5th. Dr. Rome will Stent Riley’s left SVC and check the function of the left diaphragm and possibly biopsy. Riley has been on the vent again since Easter Sunday .. March 31st. Putting him more time on the vent since his Transplant then off. This leads to the discussion of a Tracheostomy. We will further that discussion after Riley’s Cath. As hard as the idea is to swallow .. We Know if it is needed it will benefit Riley in his rehabilitation. So we’ll see what happens after Wednesday. One last note. Riley has formed another clot. This one is in his left leg. The clot is most likely the result of the PICC line. It’s being watched and treated with Heparin .. even though the clot formed while on a Heparin Infusion for the clots in his left arm. Everything is a balancing act. Thank you All for your Support .. Prayers .. and Heart Felt Love for Riley and Our Family!